We know its almost December, but chocolate for breakfast isn't always a good idea! Especially when there are advent calendars out there that are chocolate free and way more exciting for your kids anyway. They still offer a treat everyday for your little ones and are creative albeit sugar free ways to count down to Christmas. 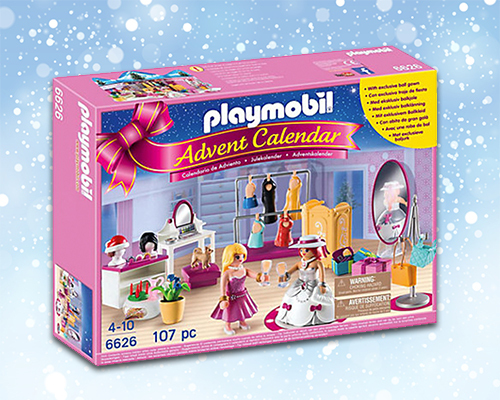 Comes with a different piece of Playmobil each day including dolls and accessories to dress them up in. 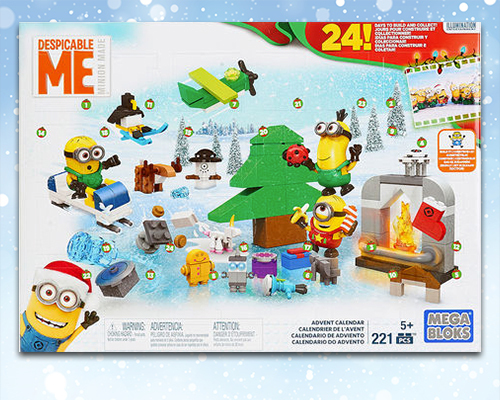 This calendar comes full of daily Mega Bloks to help your child build a Christmassy Despicable Me inspired scene. 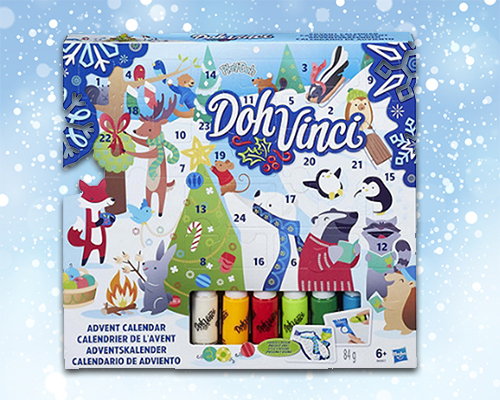 Get your kids creative side flourishing with this advent calendar which encourages you to make a Play Doh decoration each day. 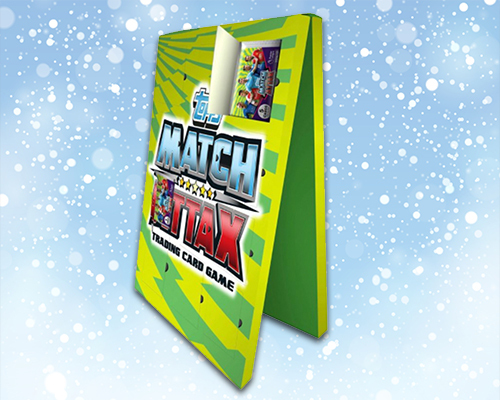 Collect a card each day with this Match Attax football card advent calendar. 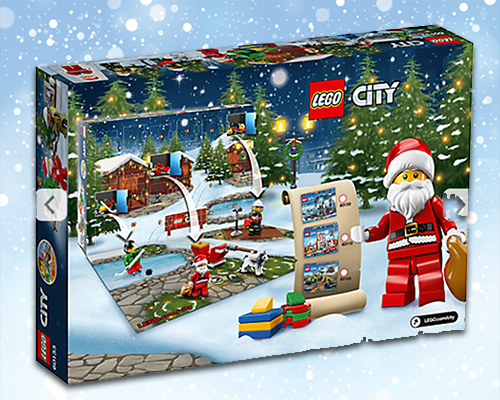 Get full on festive from the first of December with this Christmassy Lego calendar which gives you a piece each day to help build a snowy scene. 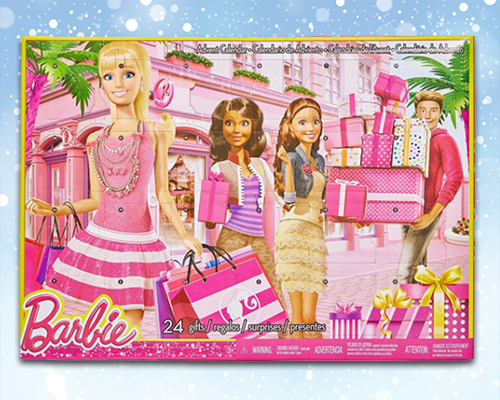 It may not be the most festive of the bunch but this Barbie advent calendar has a charm or accessory for your doll for 24 days of December! And plus, you'll thank yourself when you go through December without dealing with your children's early morning sugar rushes!